Eric Chambers has nearly 20 years of experience in fund development having raised $30 million in the last decade alone. 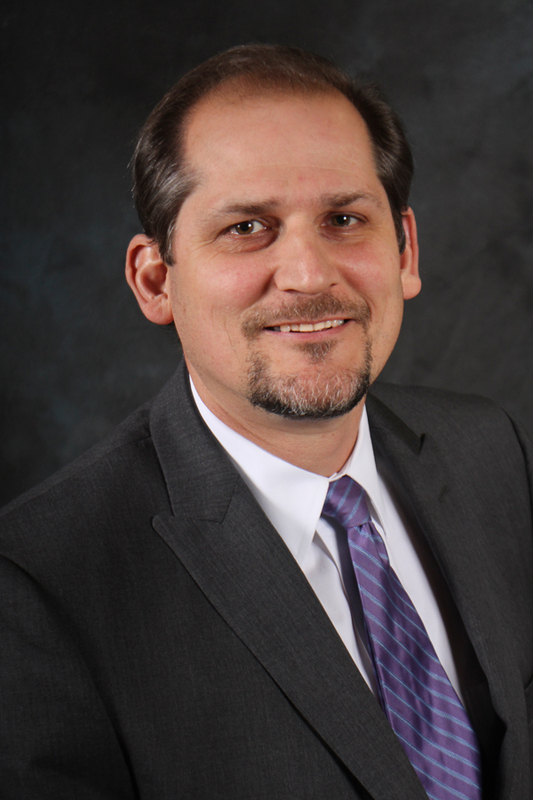 Eric comes to NCCE from a regional service agency in Washington State, where he most recently served as the Director of Evaluation, Planning, and Development. This workshop is a jumpstart lesson on how to get from a blank E-Rate application to a funded one. We will cover all the required steps in the process with a focus on planning, avoiding common pitfalls, and record keeping. In 2014, the Federal Communication Commission (FCC) issued the “2nd E-Rate Modernization Order” which outlined significant program changes. 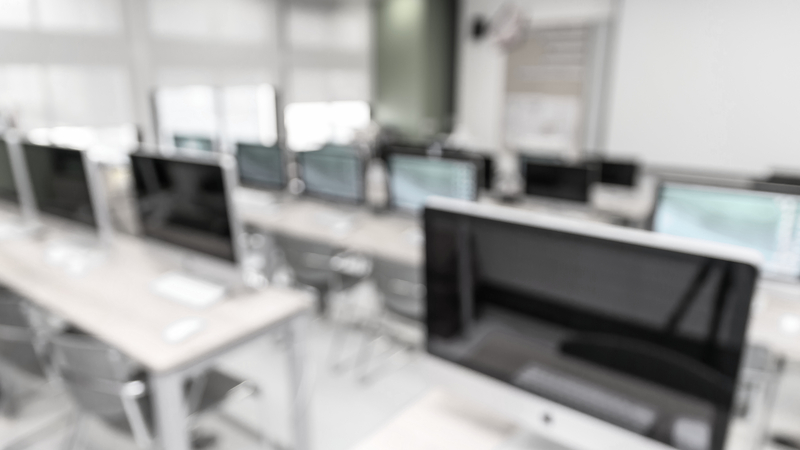 Under new program rules, schools and libraries in low poverty areas of the country have an opportunity to apply for and “win” E-Rate funds for eligible hardware purchases. This informational session provides a “10,000 foot view” of the Federal E-Rate program. This session highlights the structure, history, funding, and the impact of the program on schools and libraries. Does NCCE provide training on E-Rate? Yes! NCCE offers short (1-2 hour) trainings on a variety of E-Rate related topics, customizable to your group or organization. How much does the NCCE charge for their E-Rate Services? NCCE offers competitive rates. Given the full-service nature of our program, our customers can expect to spend just a few short hours each year supporting E-Rate. Can NCCE help my district if we need support for just one component of the E-Rate program? Yes! While we believe our full-service rate program offers the best value for our customers we can provide hourly support to help with specific program components. We’re already working with a consultant for the current “E-Rate Year.” If we sign up with NCCE will we have to work with two consultants until the current year has ended? No. If you join NCCE’s E-Rate program we will transfer all pending applications and processes to the NCCE and finish the work on your behalf for no additional charge. How do I know if NCCE’s E-Rate services are right for my district? Call us! We’d love to talk about how we can work together to your school has access to the infrastructure and supports to ensure higher levels of student and educator success through the use of 21st Century technology!